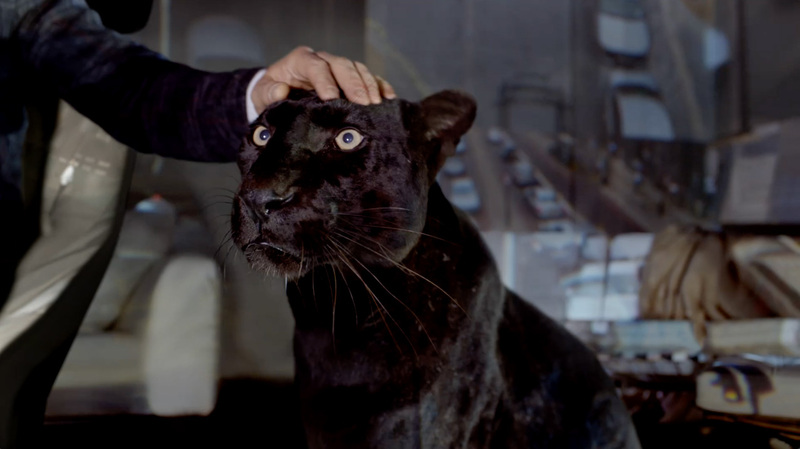 Jaguar's Good to be Bad campaign created by Spark 44 is back with this James Bond-esque spot directed by Oscar winning director Tom Hooper. 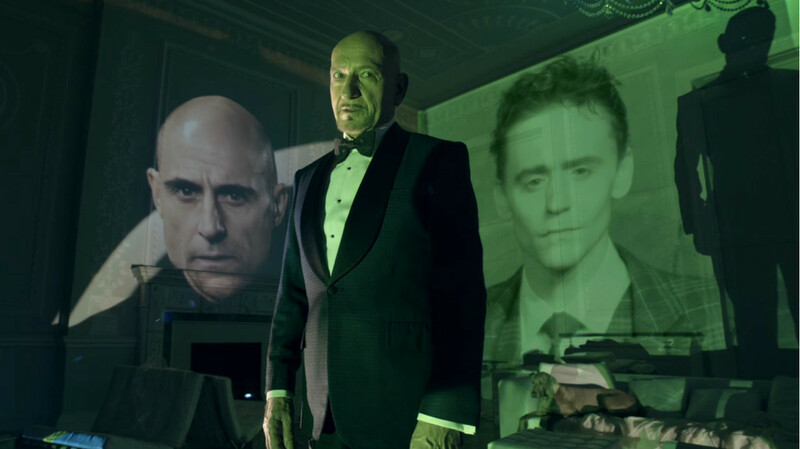 Renowned Hollywood bad guy Tom Hiddleston features in the ad, feeding the last remains of predecessor Sir Ben Kingsley to a live jaguar, along with fellow Brit Nicholas Hoult who stars as Bond’s Q. 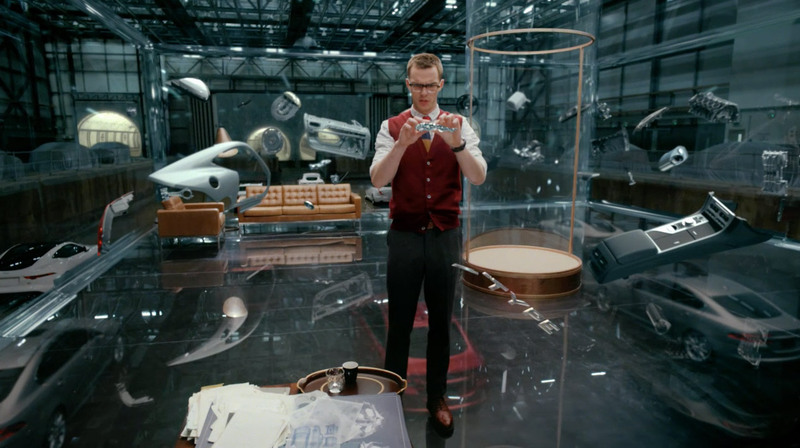 The Mill’s VFX team added a host of effects in 3D and motion graphics, which were then comped together in Flame. 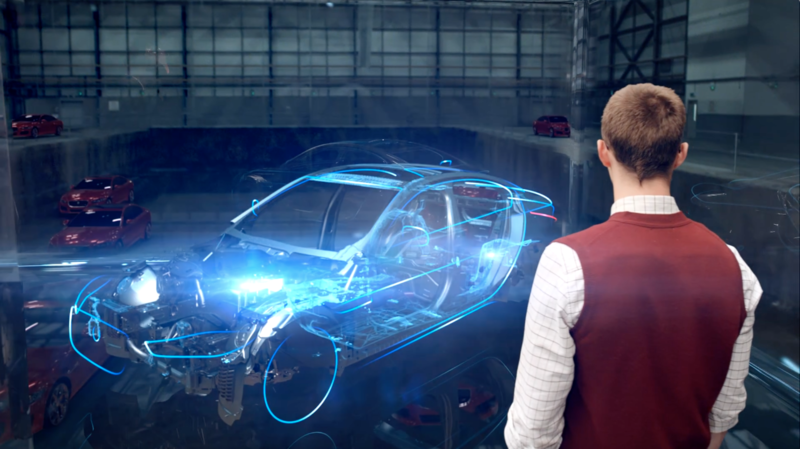 Lead 3D artist Mike Chapman comments, “For this latest instalment we once again build on the previous spots, this time focusing on the launch of Jaguar’s new model the XE. 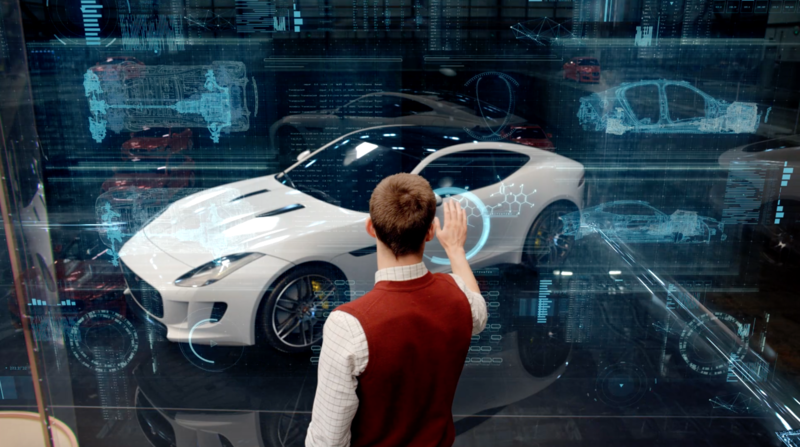 We leveraged a lot of the assets and environments which were used in ‘The Lab', with the main bulk of new design work focusing on the f-type to XE transformation. 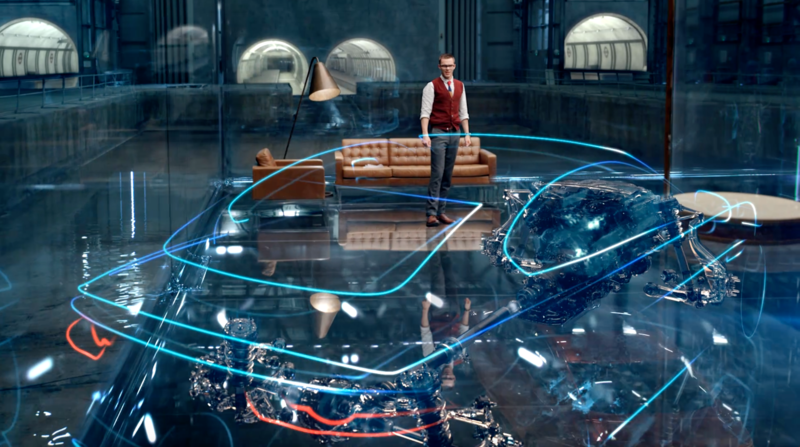 For this transformation, we wanted to build on the visual language of ‘The Lab' but at the same time accentuate the shared design features between the 2 cars. 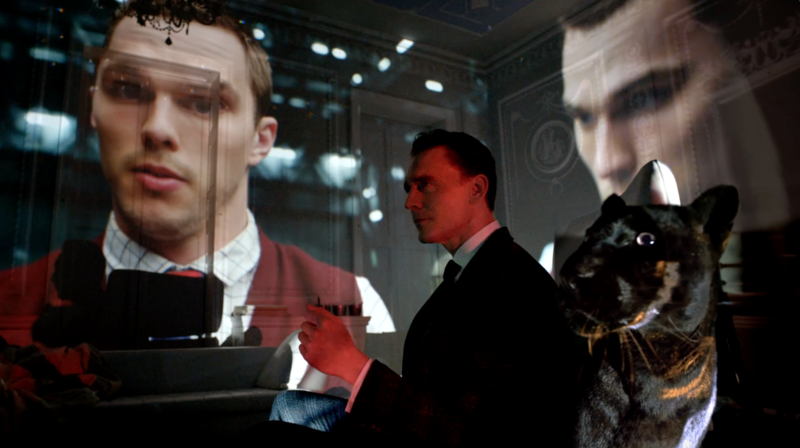 We went through a number of different iterations before settling on the final look for this and also integrated an interactive UI for Nicolas Hoult to play with.